Happy Independence Day. 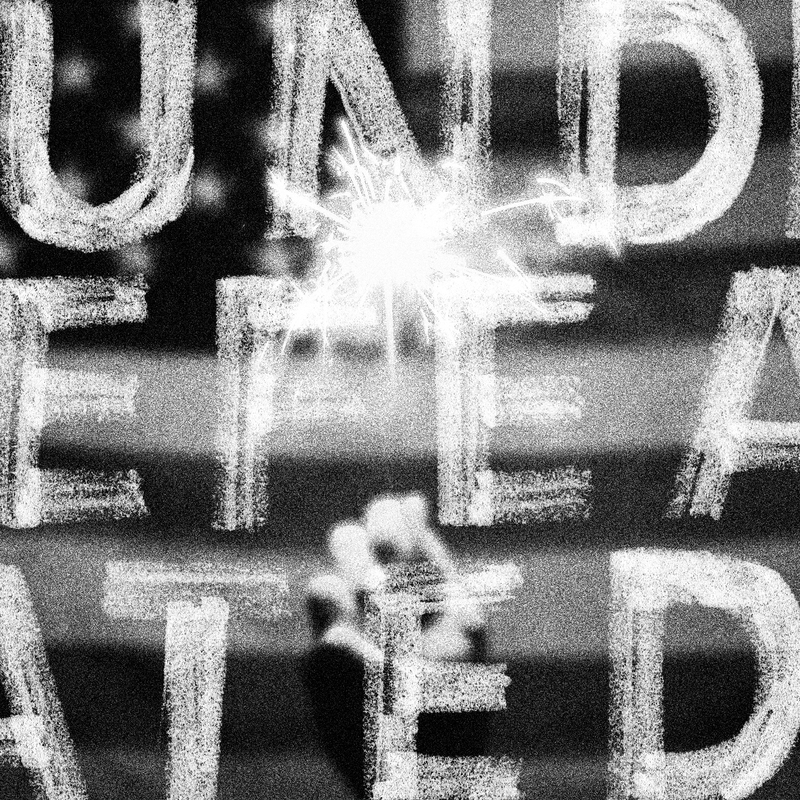 Our eighth song for the Undefeated project is now available. Colin wrote and sang this one. It’s up for free at http://undefeated.thegunshy.com or on Bandcamp. Help those who need it if you can.